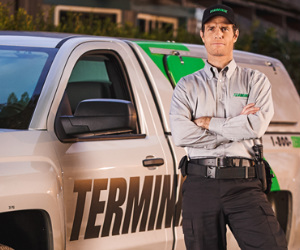 Here's a giveaway with $4,500 in prizes, FIVE $500 vouchers to Terminix and FOUR $500 VISA gift cards. Open to US residents only, from 45 states (sorry Alaska, Montana, North Dakota, North Carolina and South Carolina) and DC. Ends 5/7. Good luck.